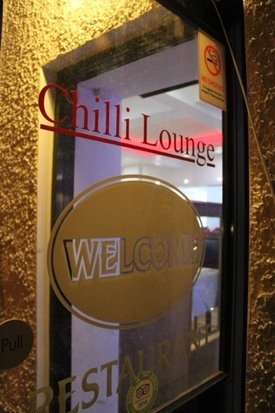 The Chilli Lounge Indian Restaurant in Halifax has a reputation for its Traditional and modern Indian Cooking. 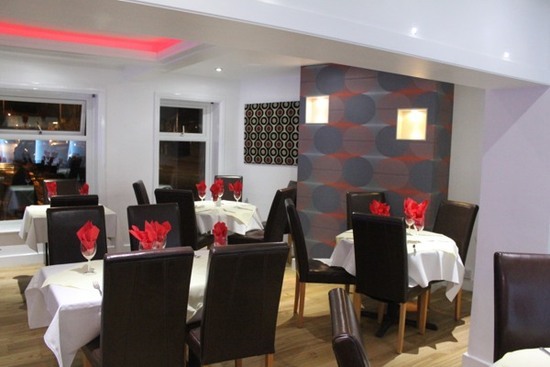 Since opening our doors we have served what some consider the al a carte of Indian dining. 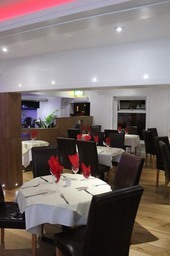 The portions are generous and our friendly and courteous staff will serve you in an intimate and relaxed atmosphere. We carefully select and grind our spices, blending them using traditional methods. 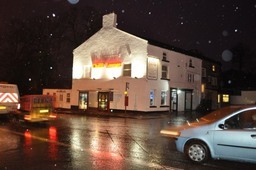 70 John William Street, Huddersfield, HD1 1EH.